Gary is the former managing partner (now Senior Counsel) at Nixon Peabody LLP’s Boston office and an instrument-rated private pilot. As a practicing labor and employment attorney for 29 years, he has been legal counsel to dozens of charitable organizations. 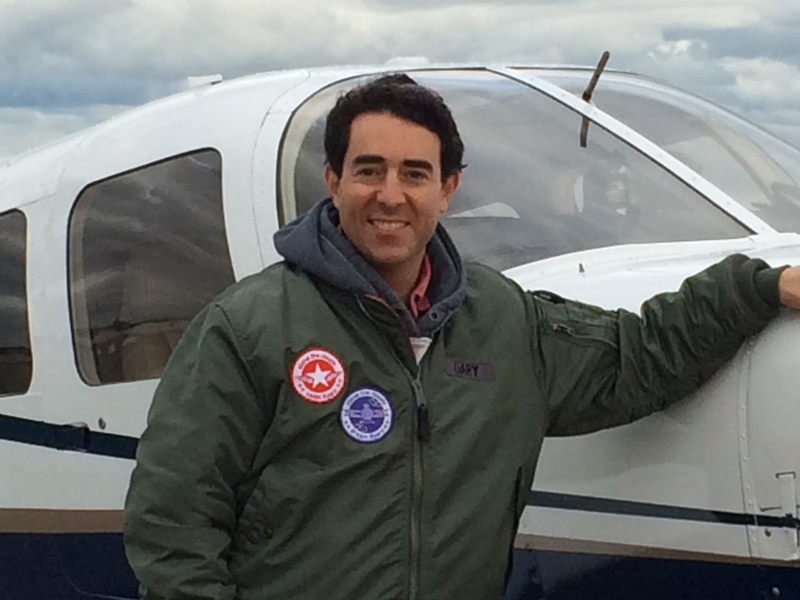 He has sat on the boards of several charities that serve the needs of children as well as on the board of IMC Club, International, an organization serving instrument-rated pilots. Gary has lived in the Boston area since 1986 and has had the joy and privilege of flying out of Norwood Memorial Airport for the past 15 years. 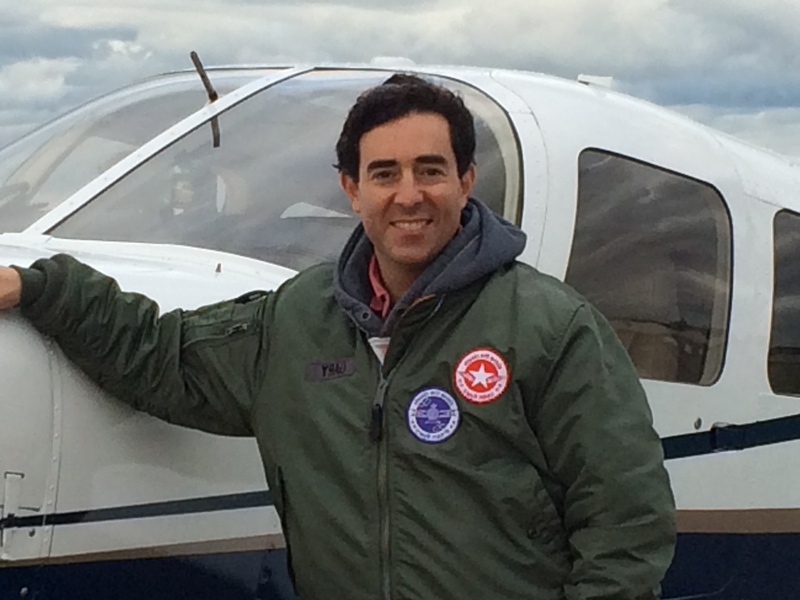 Above the Clouds was born out of his desire to pair his passion for aviation with his wish to help seriously ill, disabled and underserved youth and other children facing serious adversity. Gary and a growing squadron of volunteer pilots are thrilled to volunteer their time to provide airplane rides for Above the Clouds.